Happy Monday, My Lovelies! I hope you escaped the storms over the weekend. We had a couple of neighbors with storm damage to walls and roofs, but luckily for us we only had a few branches blown down. 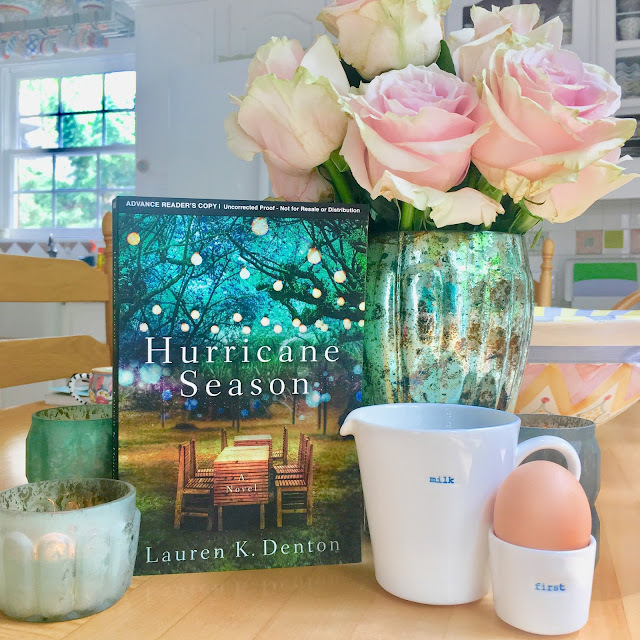 Speaking of storms: I read another wonderful release published by Thomas Nelson Publishing recently entitled Hurricane Season by Lauren K. Denton. If y'all haven't read any of Thomas Nelson books yet, truly you should. I have yet to be disappointed by any of them. Here's a LINK to their website. First of all, I must disclose that I loved the Alabama setting. Almost all of the locations mentioned in Alabama are real, and the author lives in Homewood, Alabama, a very quaint suburb where I take art classes each week. As a Southerner, I appreciate Southern fiction with a sense of place, and Denton nails it in this book. I felt the oppressive heat and humidity that's a thing during late summer in Alabama. I also enjoyed reading about Betsy and Ty's backstory as undergrads at Auburn. Much of the story concerns the sisterly relationship of Jenna and Betsy. One seems to be rebellious and a free spirit more than the other, yet both disappoint their overachieving parents in different ways. It's all about perspective in family dynamics, isn't it! And for those of you who've read my blog for a long time, y'all know how fascinated I am about sisters, especially family dramas centered around them. When Jenna drops-off her daughters Addie and Walsh at the Franklin Dairy Farm, she's oblivious to Betsy's hurt over not being able to conceive. Once close, Jenna and Betsy no longer confide in each other. This is where the conflict of the story is centered: Just what kind of mother is Jenna? How could she drop of her girls and then extend her stay at the Halcyon Art Retreat for basically the rest of the summer? Ty and Betsy's relationship is perilous because neither discuss their disappointment about not being able to start a family. The nieces are reminders of their failure, and as the summer progresses, Ty's resentment of Betsy's agreeing to keep the girls without his consent festers. Both are stubborn, and they annoyed me due to their their lack of communication. Of course Betsy did the right thing for her sister, and she didn't really have time to discuss it with Ty. As Hurricane Ingrid approaches, preparations for the storm consumes their time, and they drift further apart. 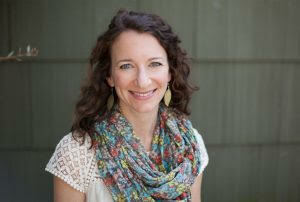 In the meantime....Jenna is progressing at Halcyon, and she's producing beautiful photographs. Opportunities are opening for her, and she has tough decisions to make as the end of summer approaches. I love how Denton weaves the Greek myth of Halcyon and Ceyx into the story. I read the myth while reading the book, and the story applies to both sisters. If you don't know this myth, you should read it. 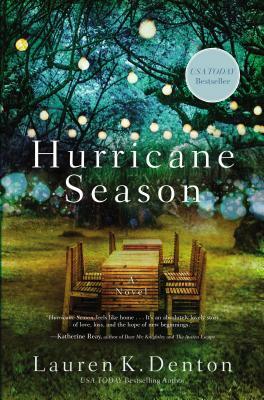 Also, you should add Hurricane Season to your summer reading list because it's a very well-written, sweet story. 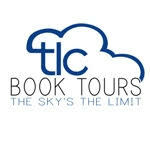 Disclosure: I received an ARC of Hurricane Season from the publisher via TLC Book Tours in exchange for a fair and honest review. Below is an IndieBound affiliate link for purchasing Hurricane Season. This sounds so good. I've added it to my list of books I want to read. an Alabama book for you! What a pile you must have and I'm always glad when it's a good one. Glad you didn't have too much terrible with your storms. First off, what a beautiful photo with flowers! I think that is one of the prettiest book photos (and I have seen a few-LOL) I have ever seen. Great way to start a review=I wish I had that talent!! Anyways, I love how you described this story that is now a book I will be ordering next week (yep thanks to you and I will be using your link), it is the absolute warmth that I sensed reading your review. That is a terrific gift, as I felt that warmth. And from the sounds of it this may hit Best Seller list-it really sounds terrific!! Thanks so much!! Wow, this hits a little close to home! This Jenna is a crazy artist too, although I would never have left my children anywhere for 2 weeks, my desire to create was mostly suppressed until they were grown, and I have 2 sisters and our relationships are complicated...and the hurricane thing, I can't tell you how many of those I've dodged!! I do love Southern fiction though, and how cool the author is from Homewood! I have to get back to reading. This one looks so interesting. I have always wondered what it would be like to have a sister I was close to. I have older two sisters that abused, belittled and took advantage of me all my life. Fortunately I have friends that are sisters to me. I have to say this really sounds interesting and I think everyone in our state can understand the hurricane things. Sounds like a good read. Love your pretty pic, are the roses Petalas from the Past?